Medical technologies have reached the stage in which biological deterioration no longer means the end of a human life. 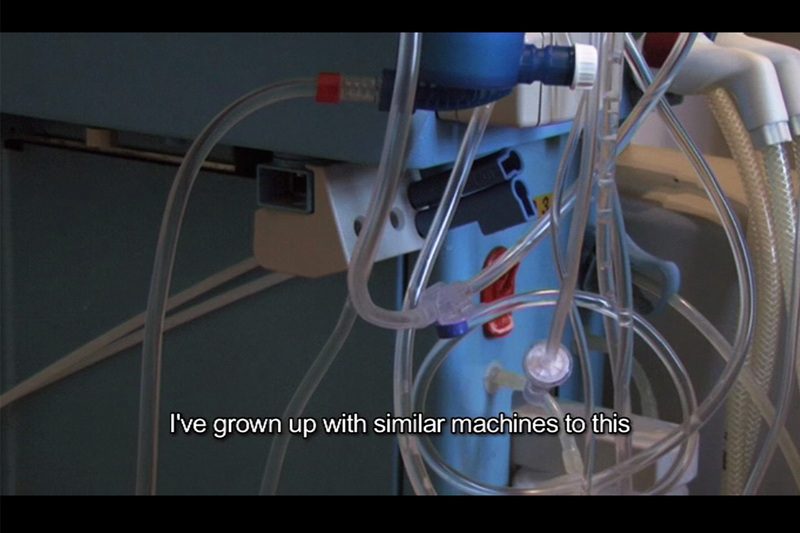 Life prolonging machines can replace our organs and allow us to maintain various degrees of living. However, as science helps us cheat nature and develop new life forms it also confronts us with the need to reinterpret our perception of ourselves. When digital technologies enter and merge with the body, they redefine its material and functional properties. As the human anatomy gains technological capabilities, where does the body end and the machine begin?